Towards dual education - WSSE "INVEST-PARK". 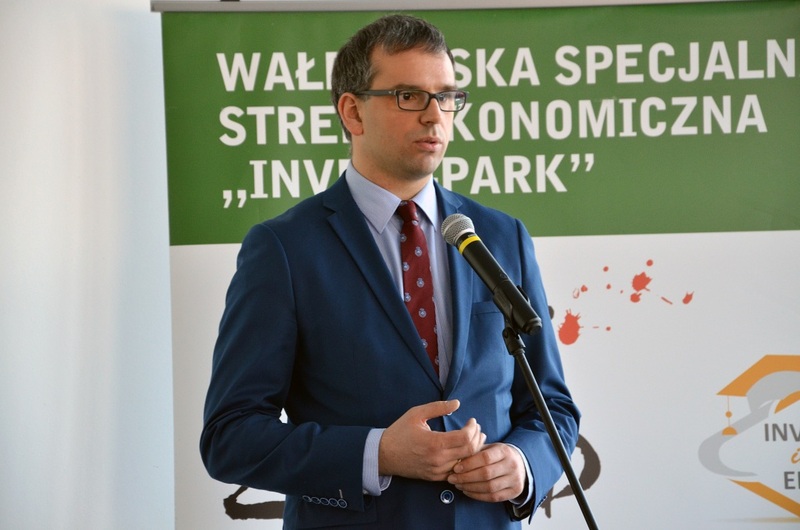 Wałbrzyska Specjalna Strefa Ekonomiczna "INVEST-PARK". “Close cooperation with employers guarantees a better quality of education. 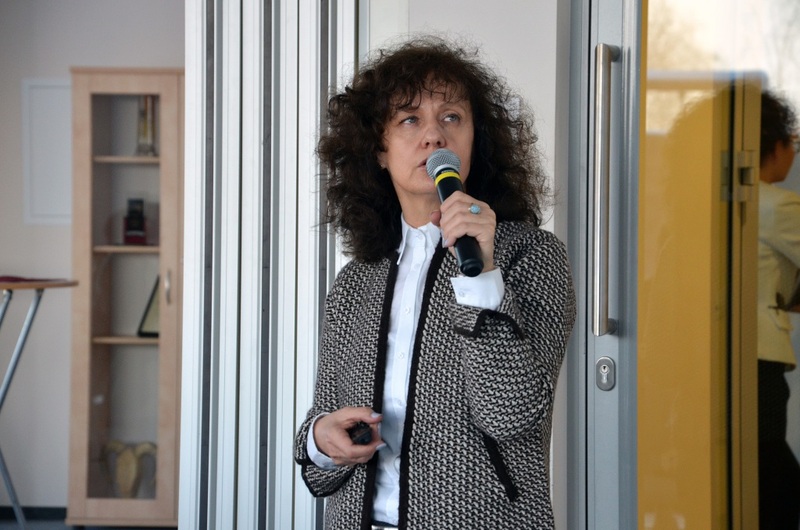 They are the ones who are most aware of which specialists are needed and will be needed in a few years’ time,” emphasized Jadwiga Parada, Director of the Department of Vocational and Lifelong Learning at the Ministry of National Education. The changes will result in replacing today’s vocational schools with three-year professional schools of the first degree, which will teach one qualification and devote over 50% of teaching time to vocational education. Their graduates will be able to continue education in professional schools of the second degree, whose completion will result in obtaining secondary professional education and a technician’s diploma confirmed by passing an exam in a second qualification. Another element of the changes is based on actively including entrepreneurs in the process of teaching new jobs and updating curricula. The Ministry of National Education has launched the so-called “professional line”, which strengthens its cooperation with ministers responsible for given professions. Moreover, curricula for teaching 54 jobs have been reviewed, new ones have been added, and some changes to job titles have been made. In order to raise students’ awareness of the importance of career planning, professional advisory has been included in core curricula. “We would like to include professional careers advisory lessons from Grade 7 of primary schools onwards. They will be intended to connect the students with the labor market by offering trips to companies and meetings with entrepreneurs, i.e. practitioners. So far, they have focused primarily on discovering the students’ vocational aptitude,” explained Mrs. Parada. 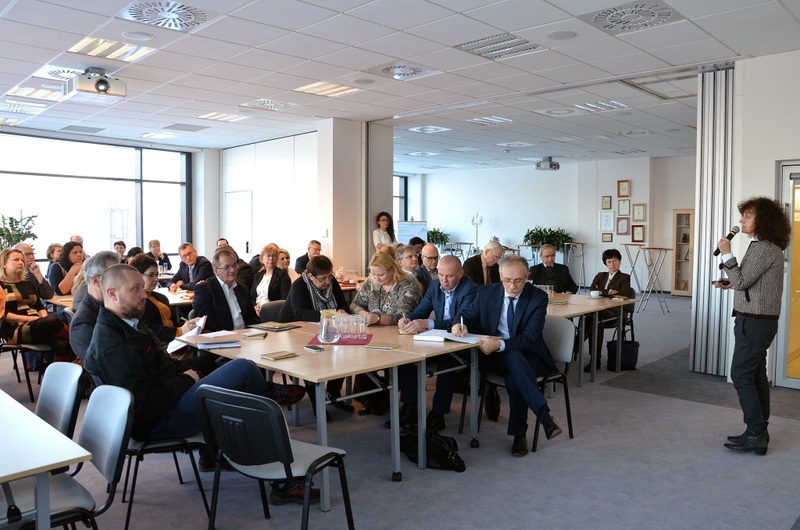 The meeting of the “INVEST in EDU” educational cluster was attended by its members, whose current number is almost 80 entities. New membership declarations are still being sent to the cluster. In the nearest future, the cluster will prepare a student guide promoting company-sponsor classes and organise trips that will enable them to learn about different professions.